This is not the first time this has happened, it may be easy to forget, but do you guys remember the thoroughbred? Why don't you set manually the voltage, to know really what's the improvement with 0.65 transition? 1.30v to compare it with 5000+ 90nm, and 1.25v to compare it with 4600+ EE 0.90nm. 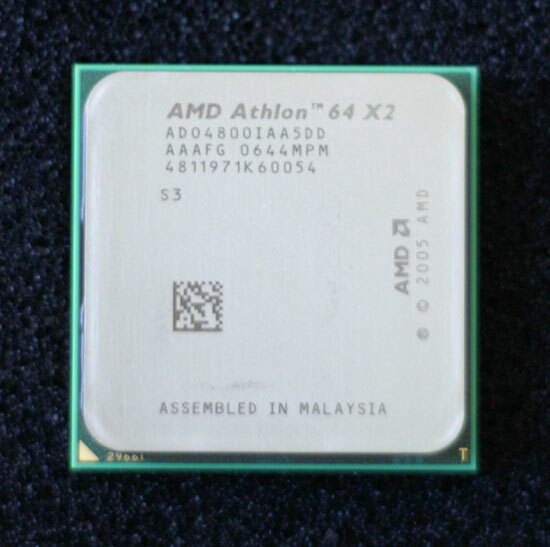 AMD has been stepping in baby steps in their innovation merits. Ever since the IMC and the enhancements from K7 to K8 it seems like they improve little by little. I hope this gives them a rude awakening to how competitive the market can or could be in future. If they did it before they can do it again. Why awekening, and why rude? The fact is AMD kept PARITY with intel on power AND performance inthe lower end with 90nm!!! part with Intel beeing at 65nm for a year allredy! In other words, When AMD's 90nm process is FAR better that Intel's ever was. Same happened with 130nm. Two words: SOI,APM. just to clarify further; all e6600's will have lower stock voltages than e6400's and all e6400's will have lower stock voltages than e6300's? at both idle and load? Pretty good, my week 25 E6600 is stable at 2.6GHz/1.1v (My P5B-dlx doesn't go any lower) with dual-P95. The heat output is easily cooled passively by a Scythe Ninja. I you really consider power consumption to be important, it is much more important to look at idle power consumption than power consumption at full load. 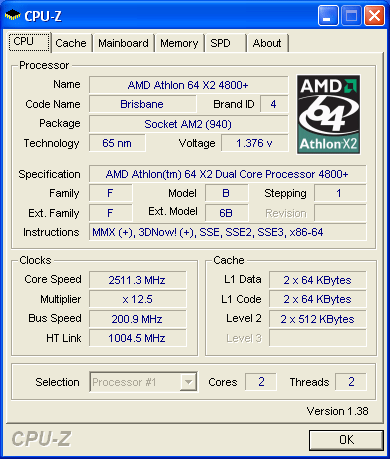 Most business PCs idle a lot of the time, and AMDs CPUs are much better at saving power at idle.